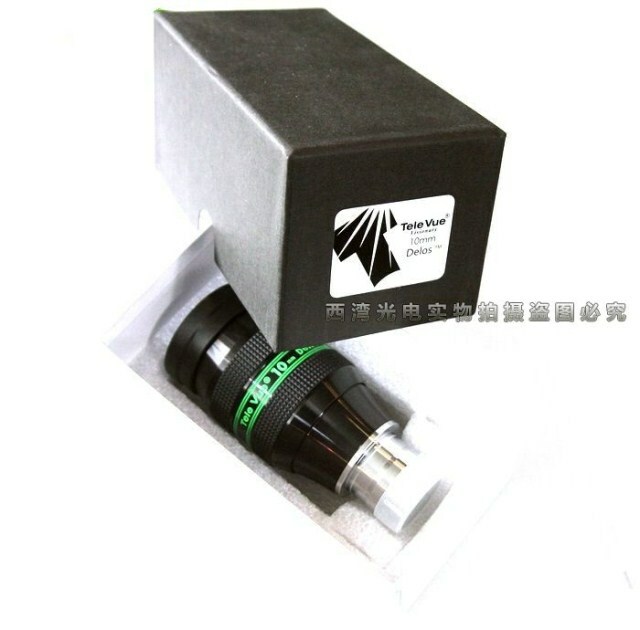 [其他参数] Televue Delos 10mm Eyepiece - 1.25"
•This Tele Vue Delos Eyepiece has a 10mm focal length and is presented in a 1.25" format. •Continuously adjustable height eyeguard system that can be locked in any position. 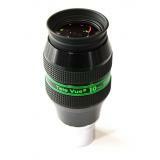 •This Tele Vue 10mm Delos Eyepiece achieves full field sharpness, virtually perfect f θ (theta) distortion mapping, and color neutrality. 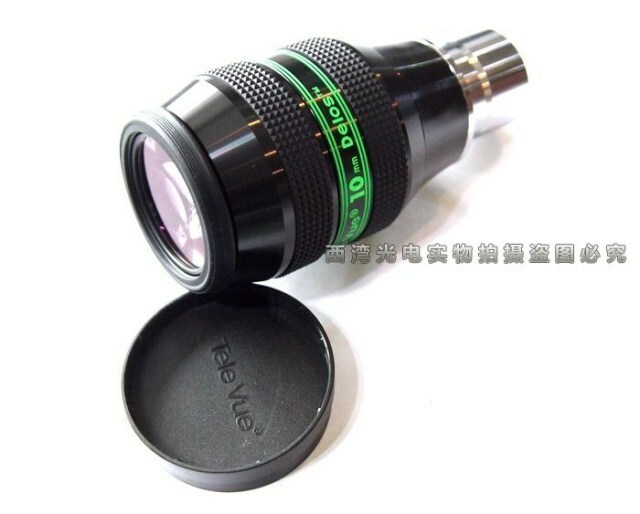 •Delivers 20mm eye-relief and a realistic 72° apparent field of view. 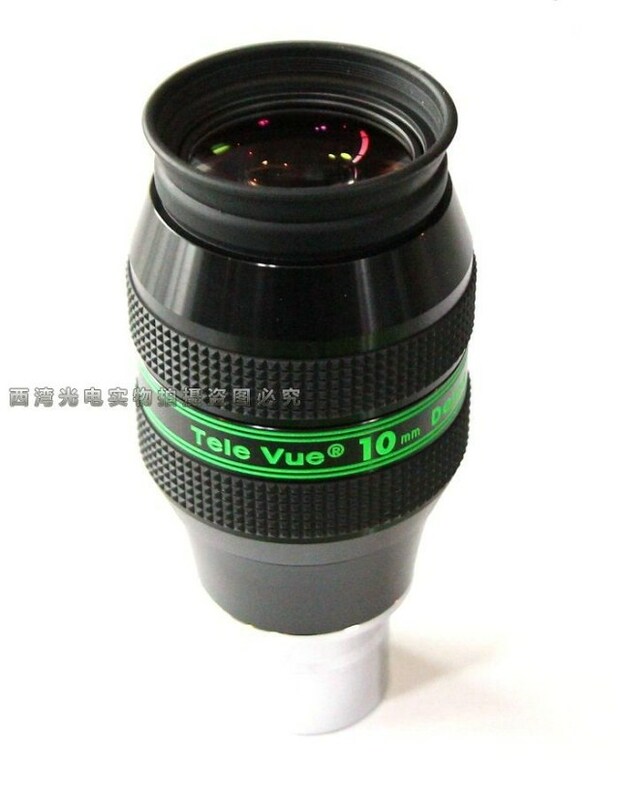 •ThisTele Vue 10mm Delos Eyepieceachieves full field sharpness, virtually perfect f θ (theta) distortion mapping, and color neutrality.